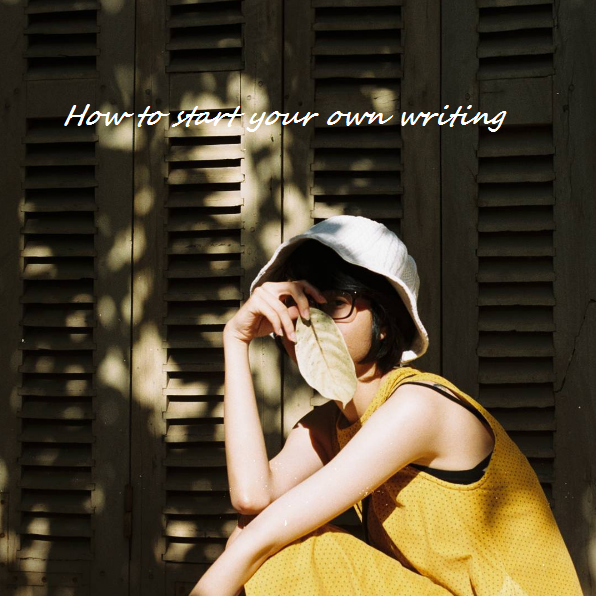 This blog is my special gift for people who would love to spend time blogging, fall in love with writing and feel like building personal branding but don't know how to start from scratch. Blog Trang Ps has been built for nearly 2 years and attracts thousands views everyday but it depends on how regularly I produce new blog posts. When I was in high school, I spent several hours one day writing something down and then handed them over to my literature teacher. Gradually, it became my habit to write and publish something interesting on social networks. 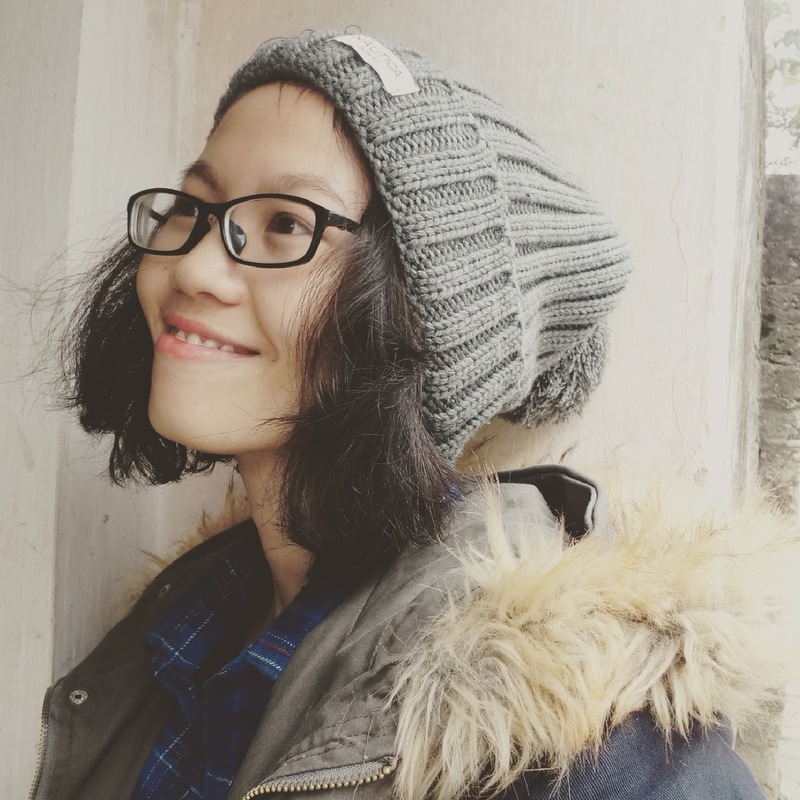 After graduating high school, I entered one of the most well-known universities in Vietnam and got external economics course during my under-graduate time here. I thought I never wrote any more because I needed to focus on digesting the hardest course I have ever had in the whole of my life. But it turned out that I spent time writing much more than ever before. I came up with an idea that I would share my university life and had it published after I graduated. For the first days at campus, I could count my writing to page 27 and realised that if I went on, it would be like a personal diary which told boring and repeated stories that nobody was willing to spend time on. Then I gave it up and then started to learn how to build a blog. I searched something related to blog and then saw blogspot - a popular foundation to set up your own blog in a modest and easy way. At the time, I also knew Wordpress and saw some bloggers choose it but I realised it was tougher to learn how to design on Wordpress than Blogspot. It took me about just 2 hours to build the first one with the available theme that was provided by Blogspot. Several weeks later, I just thought twice about building a more attractive one that required me to learn something about html, css,... It was too complicated for me because at school I usually got low marks for informatics. Nevertheless, I would never abandon and continued to learn some more on the internet. I searched some key words in Vietnamese like "Cách thiết kế blogspot", "Template đẹp cho blogspot", "Template blogspot chuẩn SEO"... Some complex descriptions and instructions got me wrong in the first place but then I in turn could figure it out. I downloaded a good-looking template and then turned my current blog into the new one. It took me 8 hours to patiently build it. I have changed the face of my blog 5 times and the present one was formed about 2 months ago. I was rather contented with it though my knowledge in web-design field didn't seem to get better. I ensure that the problem isn't design is a hard work but your unwillingness to spend time learning something new. I always encourage myself to get out of comfort-zone and widen my horizons to boost my brain power and creativity. To have fascinating blog posts stimulates me to go out and talk with new people. Sometimes, you need to have remarkable experience that people around rarely have or you need to look at things from different views and then analyze them in a more creative way. I see so many people who work as writers need to learn something new everyday. They read, they travel, they discover new skills and get things done without jet-lag. My maximum concentration on English skills causes me to have limited time for other things. But I guess I may get new information in a second language and train my brain to be more powerful. In the future, I just think about absorbing psychological issues, modern and advanced education systems to write much more about them. I guess I could get to Singapore and America this year if everything works out in the right way. There are so many things to write about from my experience in the two nations. If you can spend time blogging frequently, have thought-provoking knowledge or want to earn money online, you should learn how to build a blog, create a YouTube channel (in case you know about film-making), have a fanpage on Facebook and share something interesting everyday. I see so many people get a lot of attention on social networks through their online work. People would love to gain new understanding and they are also willing to share something with their friends if its content is high-quality and interesting or noteworthy as well. If you think your post should be got more readers, you can boost it with ads on Facebook. It isn't expensive at all and it helps your page to be viral at certain extent. Mastering skills is one of the easiest way to be successful and most of people spend relentless time to be excellent at just one skill. Time is limited and don't be worried too much about your future career. We were born to make something different happen and be eager to gain more knowledge everyday. For me, from now on, I should learn how to make money online instead of spending time doing something for free. The world is fairly open for everyone!